A teenager develops telekinetic powers, a customs official falls in love and a sleepy suburb turns into a battleground over a tree. In partnership with Palace, we highlight some of the standouts of this year’s Scandinavian Film Festival. Palace Cinemas’ annual Volvo Scandinavian Film Festival is now on, again bringing into focus the region’s rich creativity. Scandinavian cinema is adept at covering the medium’s full range, from affecting drama to horror to quirky comedy. For the 2018 event, Palace Festivals director and Volvo Scandinavian Film Festival curator Elysia Zeccola has been scouring international festivals, including a recent trip to Cannes, for the best of the northern regions. We asked her for a selection of picks of this year’s program. In Icelandic suburbia (not something we see much on screen in Australia), two families clash over a tree hanging over the property border. It turns into a bitter war of acrimony and immaturity. “This is a great story, with a punchy pace and sharp dialogue” says Zeccola, “A clever dark comedy and we have never opened with an Icelandic film before, it’s won a lot of awards so we’re excited to show it.” Under the Tree won seven Icelandic Edda Awards, that country’s version of the Academy Awards, including best picture and best director. If you like this, check out: Amateurs (Sweden), in which a small town hoping to attract a large retail chain task some school kids with making a promotional film about the community. They do, but a little too honestly. It’s a charming comedy and social commentary on the changing face of Sweden. Zeccola caught this one at the Cannes Film Festival just a few weeks ago, where it won the Un Certain Regard prize, and immediately went to work fitting it into the festival program. “I love films that take you somewhere unexpected,” she says. 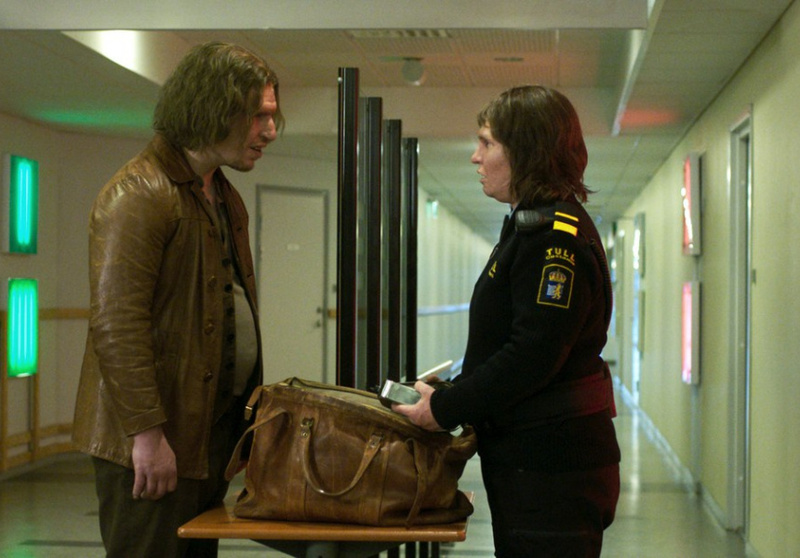 Border is a strange tale about an unusually gifted customs official working on the border of Denmark and Sweden, who has a sense of smell so acute she can sense guilt. One day she meets someone she can’t sniff out and a strange romance ensues. From there “it goes off in new, genre-bending directions that touch on Scandinavian folklore,” says Zeccola. Sounds like a must-see to us. If you like this, check out: A Horrible Woman (Denmark), an offbeat, witty drama about a collapsing mutually untenable relationship. Not a date movie. 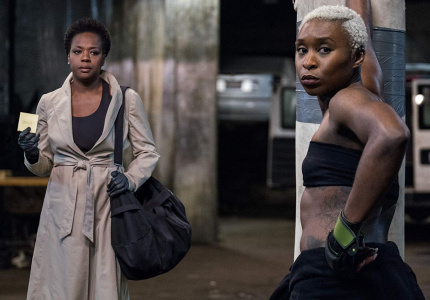 Kristian (Sebastian Jessen) is drawn back to his hometown to visit his dying stepfather, triggering the acrimony and bitterness he left behind following a tragic accident. He must also face his ex, Trine (Julie Christiansen). This debut feature from brothers Mehdi and Milad Avaz offers up a complex, out-of-sequence narrative and some excellent performances, consistent with the attention its received in Denmark and abroad. “It’s a very moving drama, and Julie Christiansen is a wonderful actor,” says Zeccola. “The brothers’ story is fascinating too.” The Avaz brothers came to Denmark from Iran when they were children, and worked their way up to film school together. While We Live was made on a shoestring budget raised privately. Mehdi Avaz and Julie Christiansen will both be in Melbourne and Sydney for Q&A sessions to accompany the screenings. If you like this, check out: Darling (Denmark), in which a hotshot ballerina arriving home to Copenhagen becomes embroiled in a thriller plot about control, jealousy and obsession. 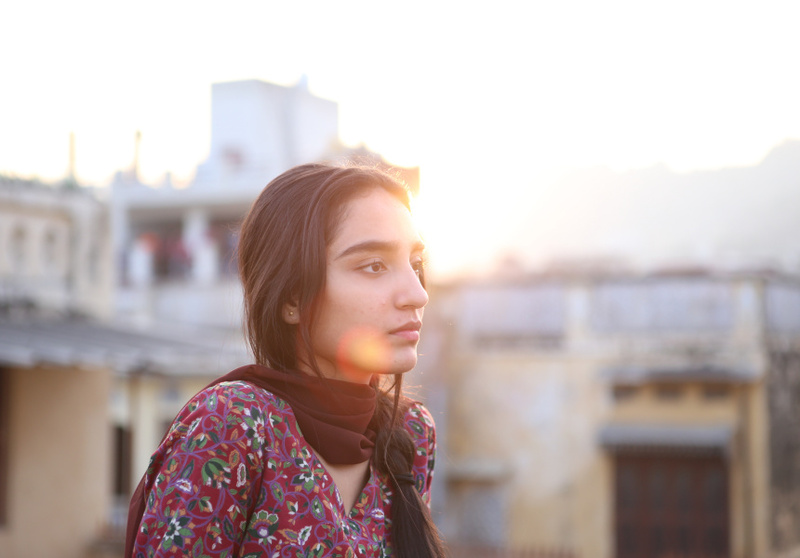 Sixteen-year-old Nisha (the excellent Maria Mozhdah) leads a double life. In the outside world, she’s an ordinary teenager. At home, she’s the daughter of a very traditional Pakistani family. When her father catches her with a boy, the two worlds violently collide and Nisha’s freedom is threatened. It’s an often shocking, honest film. If you like this, check out: Thelma (Norway), a psychological horror film about an isolated girl’s sexual awakening that triggers her terrifying psychic powers. To commemorate the 100th birthday of Sweden’s most celebrated filmmaker, Ingmar Bergman, the Goteburg film festival commissioned Bergman Revisited, a series of six short films inspired by his work. Whether you’re familiar with Bergman’s films or not (everyone should see Persona and The Seventh Seal) these shorts stand alone as creative works in their own right. If you like this, check out: Becoming Astrid(Sweden), a film charting the early life of another Swedish icon: Astrid Lindgren, author of the Pippi Longstocking series of books. Far from a conventional teenager, this film recalls her time as a cadet journalist having an affair with her married editor. 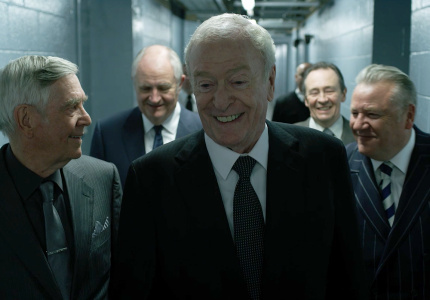 The Volvo Scandinavian Film Festival runs at Palace Cinemas in Sydney (July 10–29), Melbourne (July 12–29), Perth (July 19 to August 1), Brisbane (July 19 to August 5) and Adelaide (July 18 to August 5).